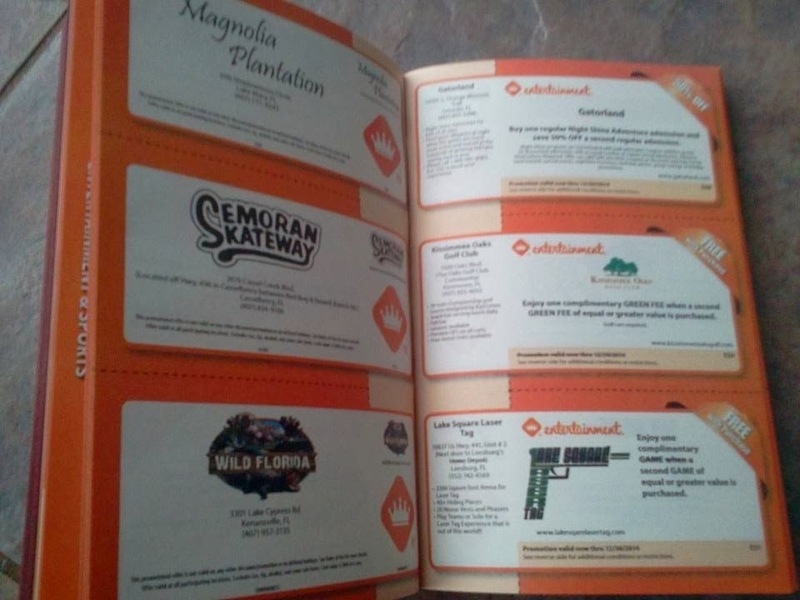 ThemeParkMama: Looking to have some fun this year check out the 2013-14 Entertainment Book! #Giveaway! Looking to have some fun this year check out the 2013-14 Entertainment Book! #Giveaway! Having 5 kids of my own and then doing things with my sister Paige and her 2 kids we try and get the best deals possible. The Entertainment Book helps in so many way! 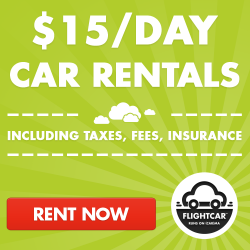 It saves us money on food, activites and more. 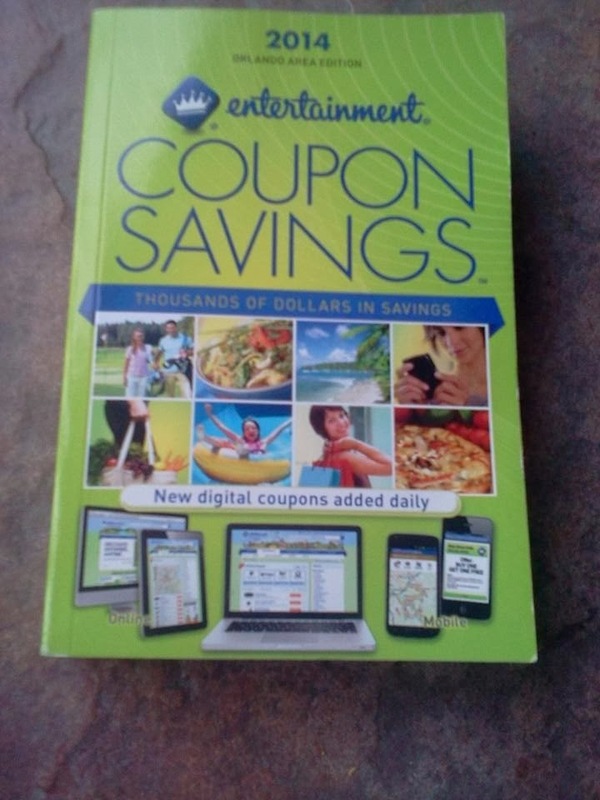 The best thing about the Entertainment Book is its not only something a FL resident can buy. 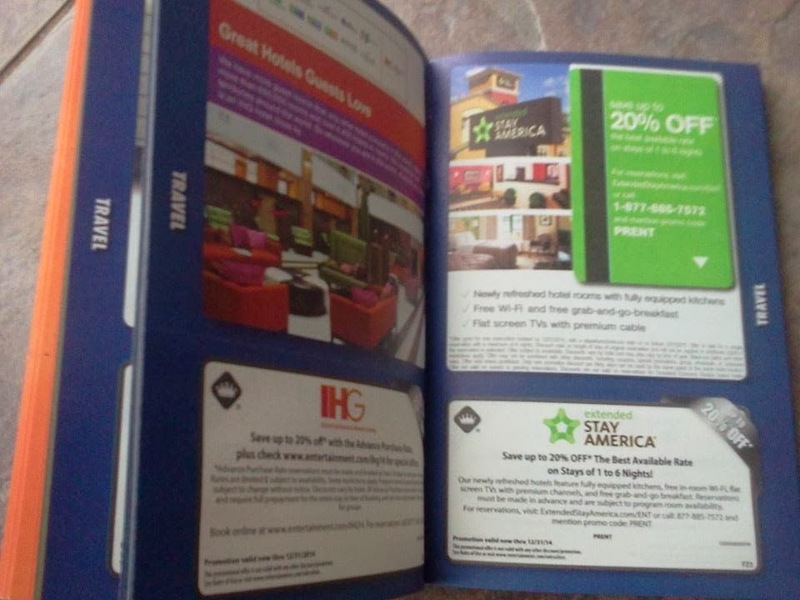 You can purchase it if your on vacation and use it to save while you stay. Also on top of it being great for deals the Entertainment Book brings out places you might never thought of trying before, or going to before. This year Paige and I plan on going to Jump in Joey's Play and Party Zone we have never been but it sounds like a place our kids would love and the coupon for it is BOGO which with the 7 kids saves us a bunch of money depending on which package we get. You can purchase a Entertainment Book which has 4,976 cities to choose from, you are sure to find a book that will fit your needs. Right now you can purchase the book online for $35 and free shipping. When will this contest start? There happens to be a lot of coupons for my area! 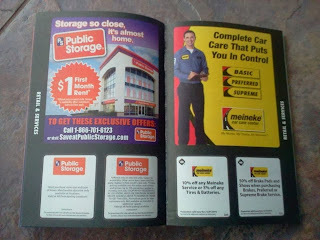 I would like use my book at Aja Noodles, Best Buy, Mark's Pizzeria, MaggieMoos and some other great places too! I'd love to use my book for local resturants, movies and stores. Thanks so much. We love the restaurant coupons. I am in the Dallas book area. 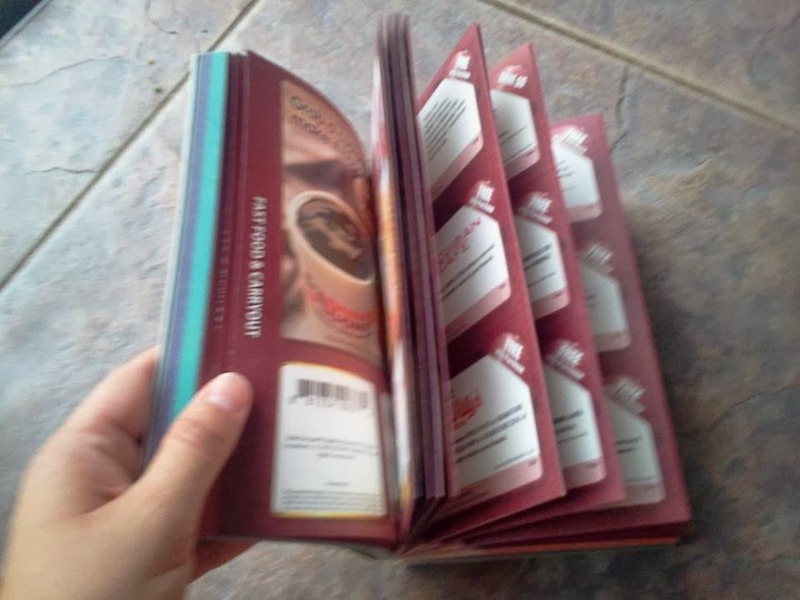 I would use this book when we go out to eat. I would use it for the movies. 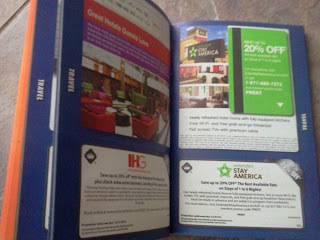 I would use mine for local and national chain restaurant coupons and also automobile services. I would like to use it to take the grandkids to the zoo. 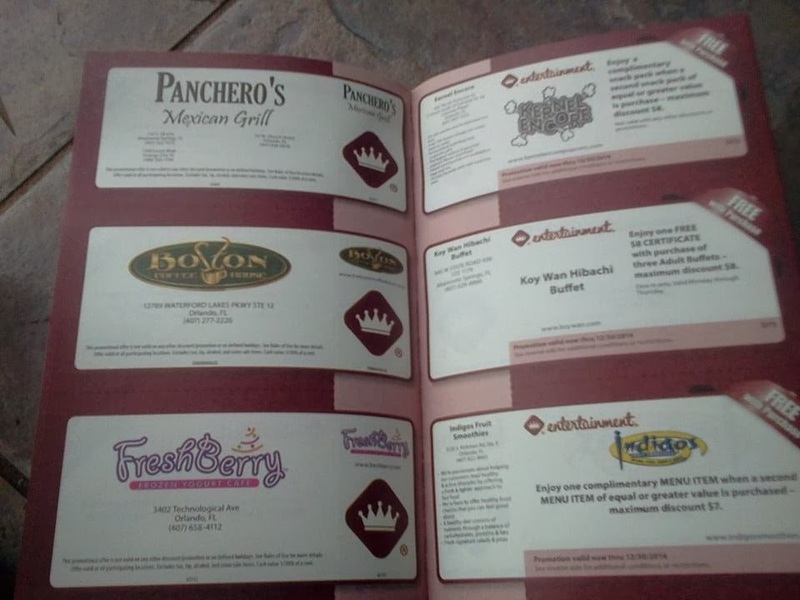 I would love to use the coupons for the restaurants like the pizza hut one. I'd like to use this book locally in Miami or Fort Lauderdale. 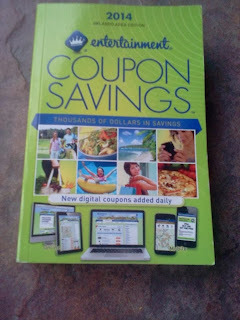 I like to use the Entertainment Book for local savings at fast food restaurants. I would use the restaurant coupons first of all. I would use it at local restaurants. I would use at local restaurants. I would use it everywhere!! If I could get to it in a couple hours I would use it! famous footwear/$10. off of 50. I love this book and get them every year. I use them often here in Minneapolis area. I'd use it at restaurants. I would like to use the book to save on dining out. I would use it for eating out and doing family outings. There are some good local restaurant coupons, and I could definitely use the children's place coupon as well. I would love to use the Orlando one. Boston Coffee is delicious! 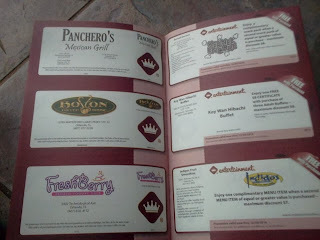 I love restaurant coupons! Would love this! Mine just expired!! I would use it at the movies, the grocery store and eating out! Local restaurants is where I want to use it. Im in the Columbus Ohio area. I like the fast food coupons. 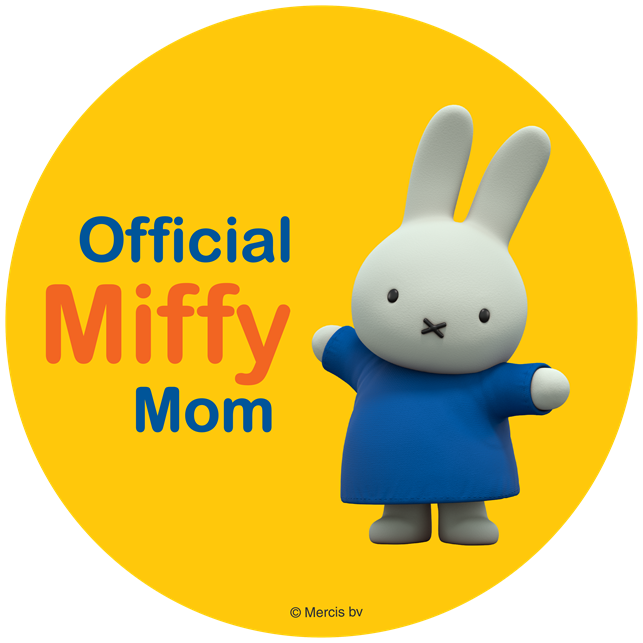 I would love to use it at local restaurants and spas! I would use it on errands for the elderly. I would use the dining coupons. Thank you for the great giveaway opportunity. Keep up the terrific blogging. I'd use it at restaurants by me. 54th Street Grill & Bar, yum!